If your gums bleed when brushing your teeth, visit a dentist. 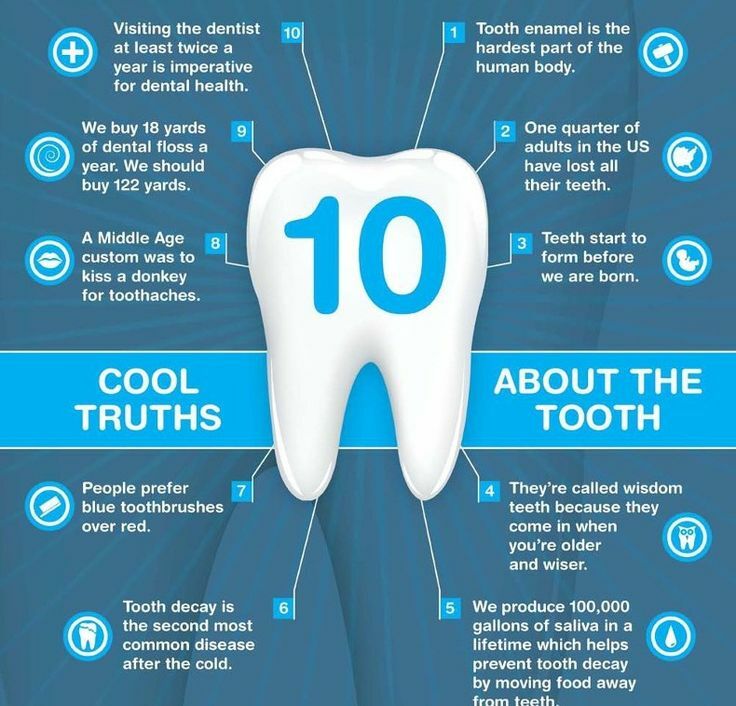 It is possible that it could be a sign of gum disease or simply that your brush is not right. If you’re bleeding no matter what toothbrush type you use, speak with a dentist right away. 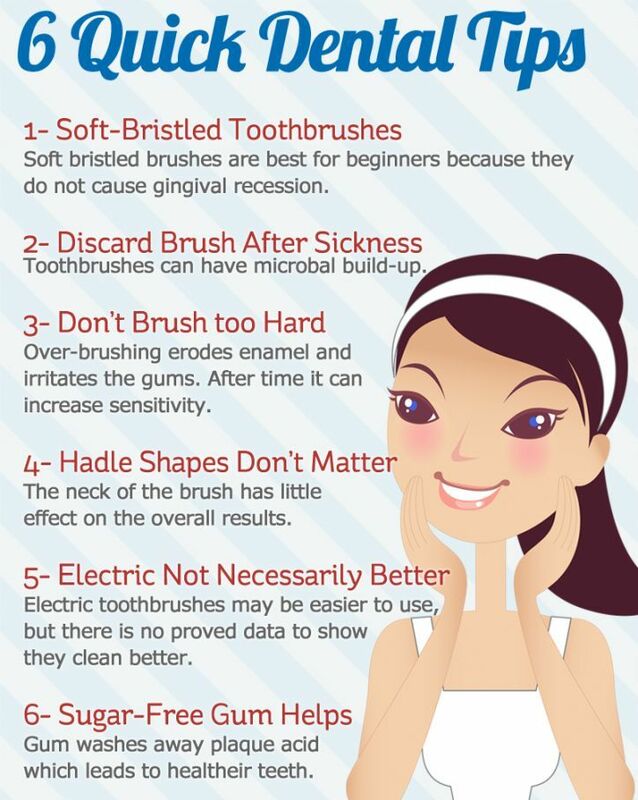 Keep your toothbrush clean! You are brushing to remove bacteria after all. If you don’t clean your brush head after every brushing, you’ll be recontaminating your mouth with each use. Wash out the brush head every time you use it. Simply place it under the water faucet and completely rinse out the bristles.